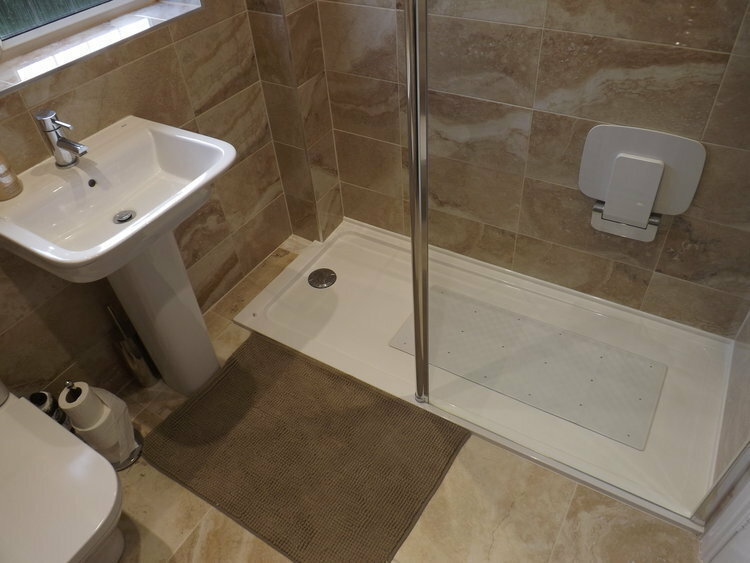 We've been in the industry for over 30 years and aim to offer you the best quality in development of your property, whether its a renewal of your kitchen or even the transformation of your bathroom to suit your disability/mobility needs. We know that just because one room in your property is going to be messy, it doesn't mean the whole house has to be. That's the reason we treat each property we enter with the upmost respect, protecting flooring with dustsheets and making sure that when we leave each night, that the proper care has been taken to tidy our workplace. Excellent service from start to finish. the two fitters were friendly, good workers and cleared up at the end of every days work. Very impressed, I would recommend without hesitation. 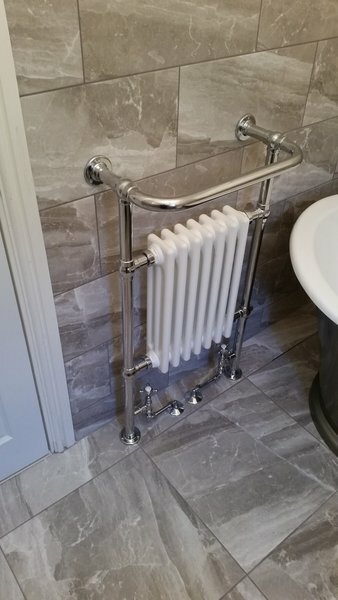 Replace central heating radiator and provide thermostat. 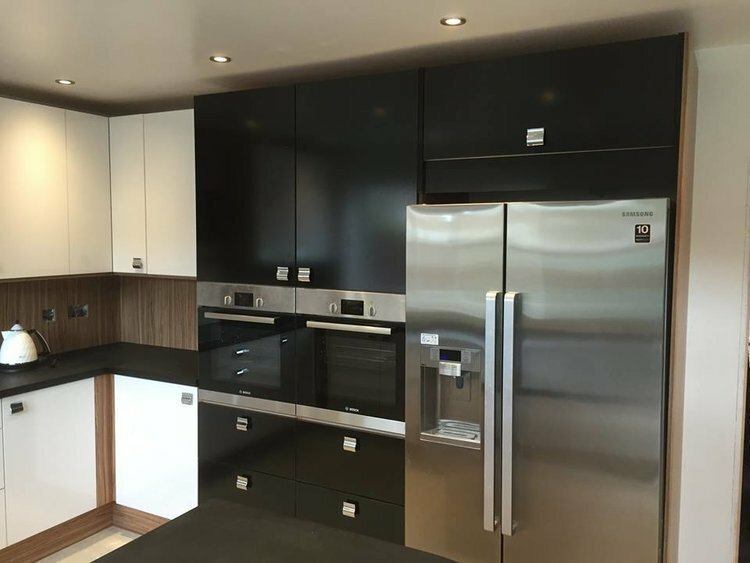 All the work was carried out to a very high standard on time. Very reliable and supportive company. Plumbing work (tap and toilet). This was Ben fixed in by David Muers and Son at customer request as over 80 replaced leaving sink and tap.